You are currently browsing articles tagged Scott Snyder. Running behind this week, but better late than never. 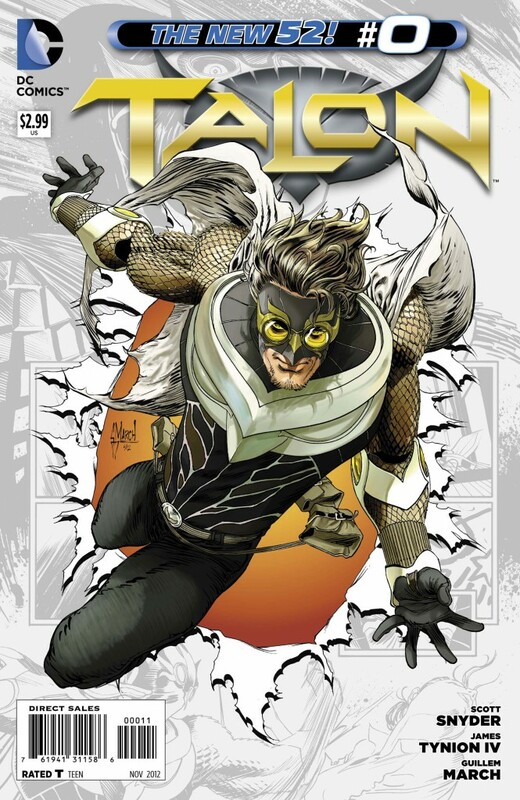 I had a great week in Bat Books, but the winner for me was Talon #0 which actually came out a couple of weeks ago. Also, new issue of The Massive was an excellent example of a story passing the Bechdel Test. If it keeps up with this kind of storytelling, I’m going to have to send it back to the front of the recommended stack.